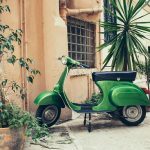 After visiting all the major filming locations in Croatia, we are heading to Spain! Although season 7 has finished, that doesn’t mean we’re over with Game of Thrones. Use your time until the beginning of the last season and visit real-life Dragonstone, Dorne and many other locations in Westeros! Seville’s popularity has grown over the years even more due to the shooting of the majority of Dorne scenes, especially in season 5. Real Alcazar of Seville doubled as the residence of the House Martell. 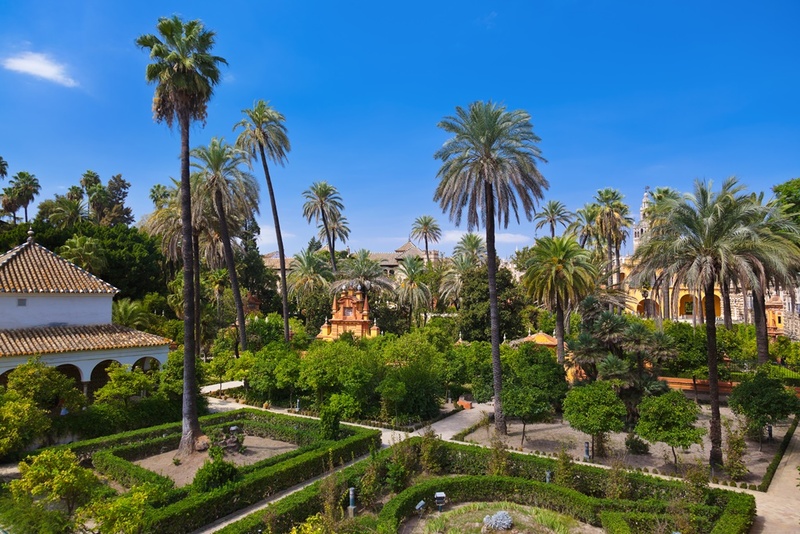 In the episode two of season 5 we can see stunning palace gardens where Trystane Martell played with Myrcella Baratheon. Visit Maria de Padilla’s baths where Sand Snakes plotted the vengeance of their father Oberyn. Another famous scene shot in Ambassador’s Hall is the scene in 9th episode when prince Doran welcomes Jaime in this glamourous salon. Rumour has it that HBO wants to return to Seville for filming of 8th season for some crucial scenes in King’s Landing. We can’t wait! Cordoba, or more specifically, the Roman Bridge was introduced in the series back in season 5 when Tyrion and Varys were entering the Free City of Volantis. 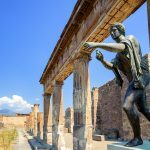 The Roman Bridge became the Long Bridge where people of Volantis can buy practically anything they want. Interesting fact is that these scenes were actually shot in the studio and the background with computer generated bridge was added additionally. 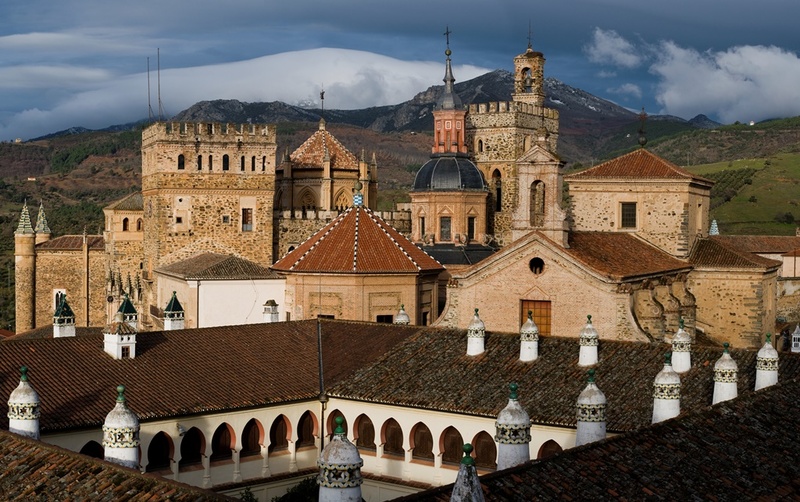 In season 7, Cordoba comes back to the series, but this time we are introduced with Castillo Almodovar del Rio, a castle in the province of Cordoba, only 30 km from the city. The castle was used as a double for High Gardens, the residence of the House Tyrell. 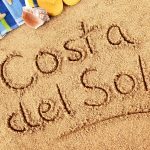 Castillo Almodovar: Take a bus line M-250 to San Sebastian and exit at the stop in Almodovar del Rio. The journey time is 45 minutes and ticket price 2€. NOTE: You will have to pay additional 7€ if you want to visit the castle. What were once Sibenik and Dubrovnik in previous seasons, in season 6 became Girona. The Catalan city near Barcelona served as a filming location for Bravoos and the final scene in King’s Landing. In the opening episode of season 6 Arya Stark trains to become No One begging blind on the streets of Girona and this location repeats throughout the season when Arya talks with Jaqen H’ghar and when she runs from Waif. The Placa dels Jurats square was introduced in episode 5 when Arya went to watch an outdoor theatre show portraying the Lannisters. 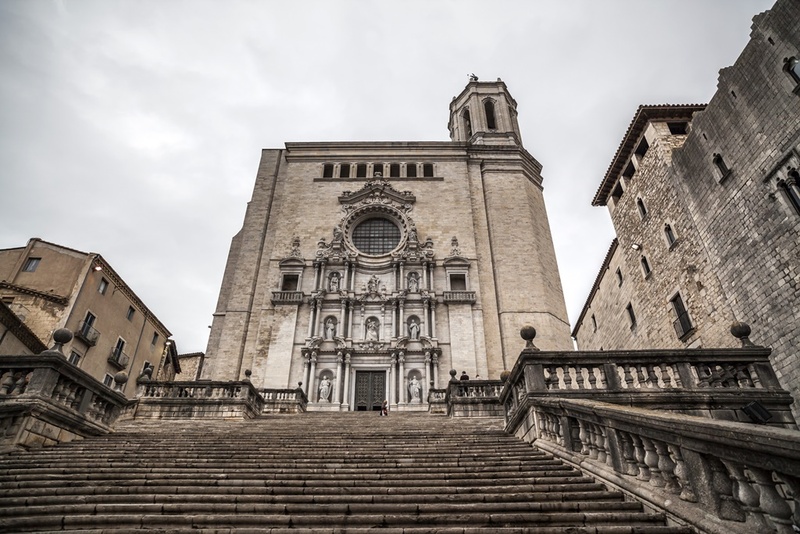 Girona Cathedral appears in the TV show and it doubled as the Great Sept of Baelor which was blown up by vengeful Cersei Lannister. The “desserts” in Almeria were the perfect choice to portray the land of the Dothraki. At the end of season 5 we meet again with this wild and somewhat primitive people which kidnap Daenerys so they can take her back to Vaes Dothrak. 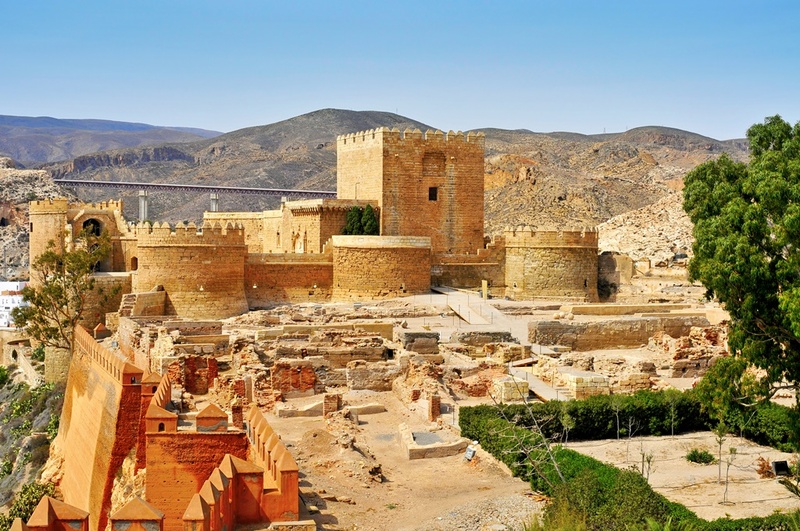 However, this is not the only location in Almeria shown in Game of Thrones. Torre de Mesa Roldan tower and Cabo de Gata park served as the filming location for some of the scenes in Meeren, such as the one in the episode 9 of season 6 where Daenerys punished the Masters and rode Drogon into the bay. The Alcazaba of Almeria fortification shared some scenes with Real Alcazar in Seville because it also portrayed the residence of the House Martell. 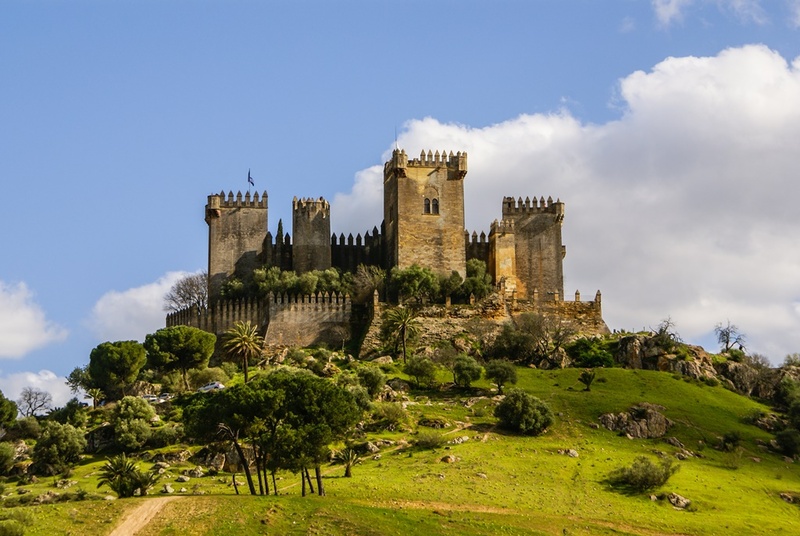 Torre de Mesa Roldan: The best option is to rent a car and follow A-7 highway exit to Faro de la Mesa Roldan. The journey time is 55 minutes. Caceres is relatively new location among the others on this list because it was introduced in the series in the season 7. 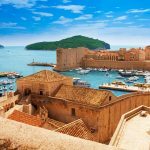 The Old Town was the perfect pick for King’s Landing after many seasons in Dubrovnik due to its cobbled streets and high stone walls. The Castle of Trujillo doubled for Casterly Rock in season 7 when the Unsullied attacked the residence of the House Lannister. By bus: Every day buses operated by AutoRes run to Trujillo (6 times a day). The earliest bus leaves at 06:00 and the latest at 18:45. The journey time is 40 and the price of a single ticket is 3.40€. Peniscola in the province of Castellon was a double for Meereen exterior scenes through most of the season 6 (except for the final episode with Torre de Mesa Roldan). You can see Calle Mayor, the downhill street where Tyrion and Varys are walking and discussing new strategies. Portal Fosc is known as the place where the Red Priest preached to people in High Valyrian. Also don’t miss visiting Parque de la Artilleria where Tyrion, Missandei and Grey Worm discuss about Masters of Astapor and Yunkai. Parts of the Basque Country appeared in Game of Thrones in season 7 portraying the volcanic island of Dragonstone, place where Daenerys was born. 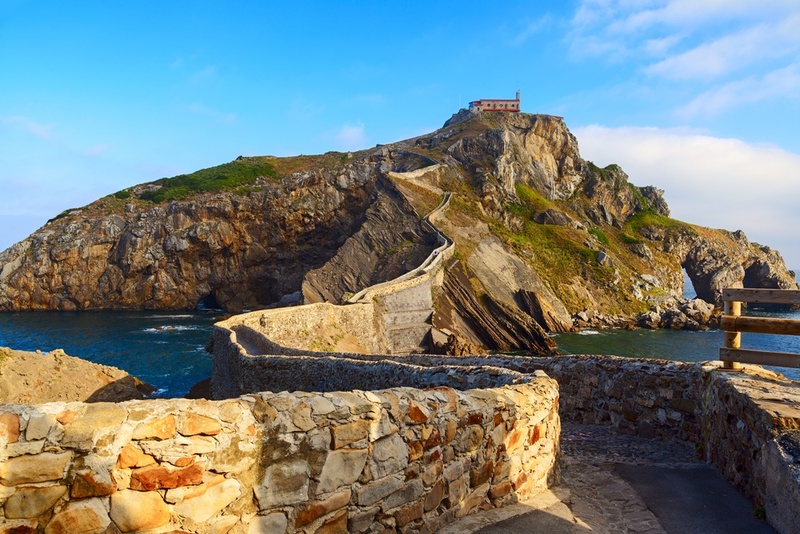 Gaztelugatxe is a small peninsula in Bermeo and it is connected to the mainland by a man-made bridge and exactly that bridge appears in several episodes of season 7 (scene where Jon, Tyrion and Davos and heading up to throne room to meet Daenerys). 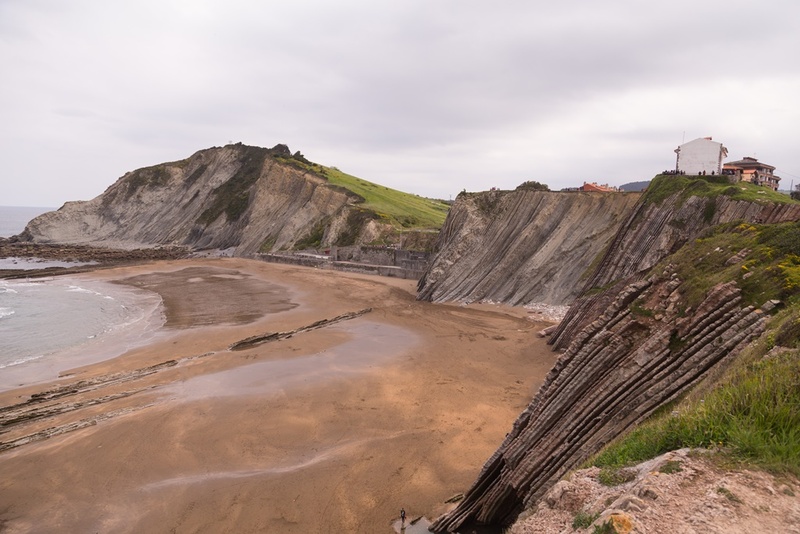 Itzurun beach in Zumaia is used for Dragonstone scenes on the beach – it can be seen at the very end of the episode 1 when Daenerys finally arrives to Dragonstone and later when Jon and Daenerys explore the caves. This castle was the ultimate turnover for the storyline of Game of Thrones and I’m sure you already know why. The Caste of Zafra was built in 12th century and it is located in Campillo de Duenas in Guadalajara. The castle served as a double for the Tower of Joy seen in the famous scene with Bran and Three Eyed Raven when they enter a vision from Ned Stark’s past. 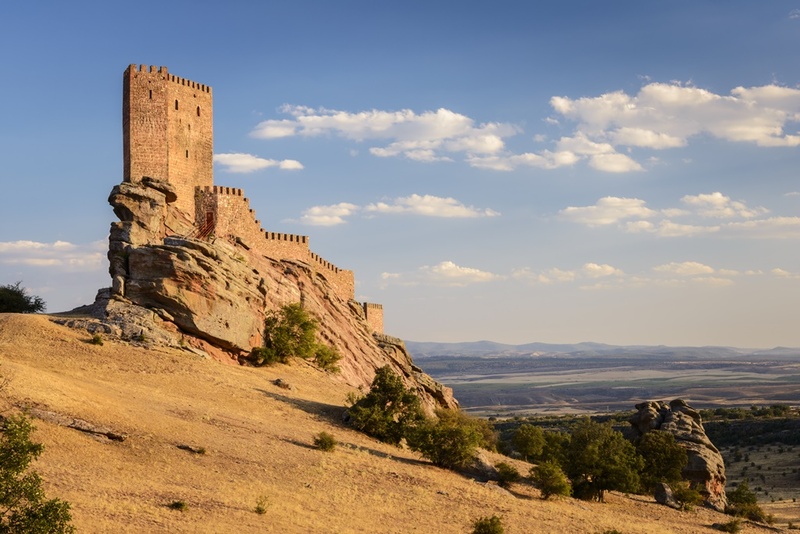 The best way to reach the castle is by car and the closest bigger city is Zaragoza (149 km). Just follow A-23 highway to Campillo de Duenas exit.